John Cassidy, “23 Quackenbush Square ,” Albany Walks for Health, accessed April 20, 2019, http://www.albanywalksforhealth.com/items/show/37. Next on the list is 23 Quackenbush Square which contains two objects of interest. The first item is the excavated remains of an eighteenth century rum distillery and the second is the Albany Distilling company which produces whiskey and rum. 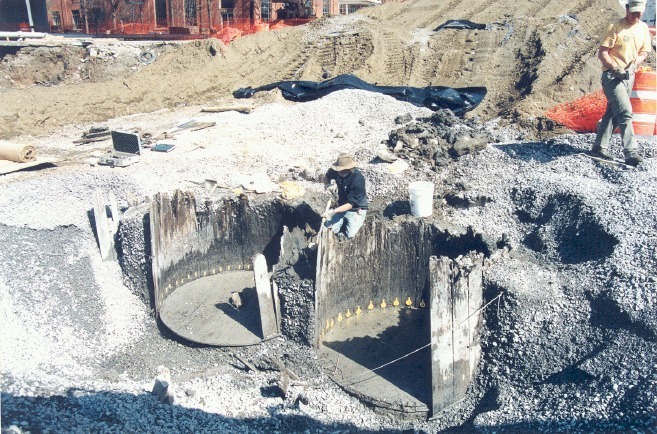 The archaeological excavation found an eighteenth century distillery with eighteen vats used to distill rum along the Hudson River. During the colonial period rum was a major export of the New World colonies and while today production comes largely out of the Caribbean during the colonial period rum was produced throughout the colonies including New York. The presence of eighteen vats shows a large production capacity and that while Albany had major inroads into beer production and brewing would make up the majority of Albany’s alcohol business in later years that distillation was still a factor in the city. 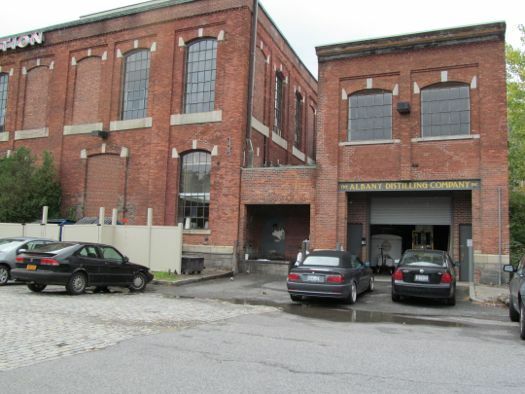 The second site the Albany Distilling Company located at 78 Montgomery Street revived the distilling business in Albany and offers tours of its facility for those interested. Moving back to the excavated site the facility is a piece of early city history and this distillery and businesses like help form the economies of both early Albany as well as early Colonial America.